Gold-Fortified beautiful NEW construction in the premier Peninsula community. 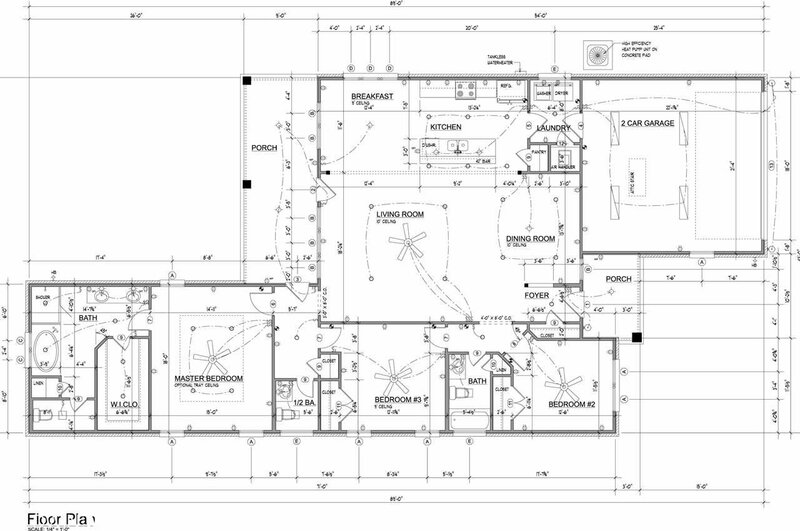 3 beds 2.5 bath features open airy floor plan with coastal off white and gray color scheme. 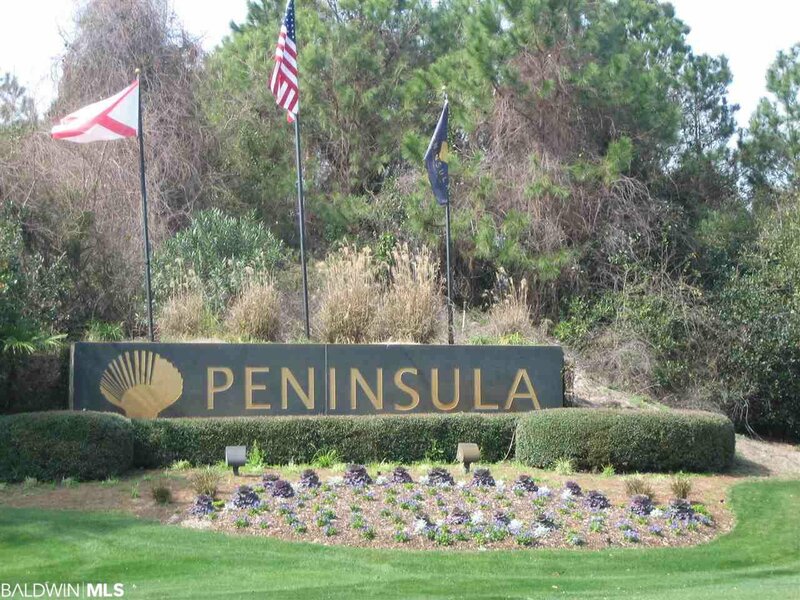 The Peninsula is a premier gated resort style community with a mile of private shoreline, 350 foot pier, 27 hole golf course, tennis courts, indoor and outdoor pool, fitness and clubhouse for your enjoyment.